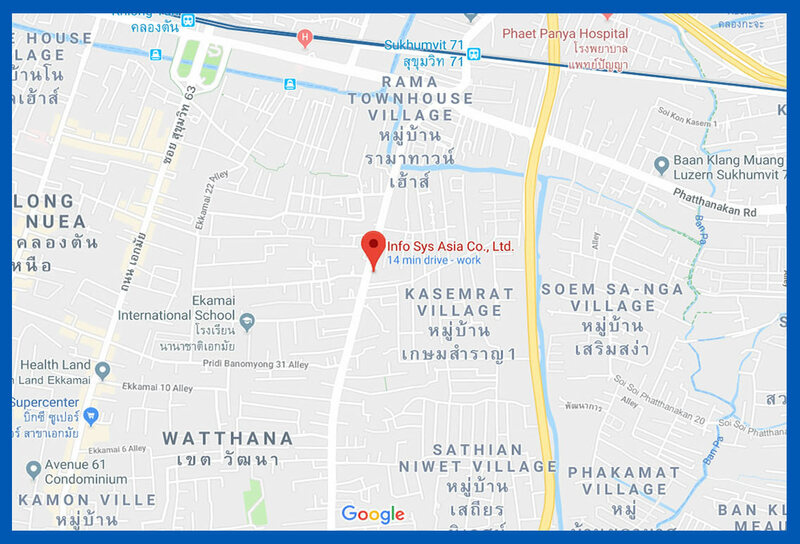 HETS Track accurate real-time GPS Positioning along with Sales team location, route, distance traveled sales reporting of each sales representative. HETS App shows day movement on the map and calculates the distance traveled by the field employee. When you use HETS to manage sales activities, you can simply assign a task to sales, marketing, and service employee and track all necessary process from the history list. HETS application helps you to choose all employee and nearby to the customer’s location. HETS dashboard allows you to easily view your sales leads or customers’ pipeline inquiry and major conversation or sales activities histories from a user-friendly web-based dashboard for admin or mobile-based app for sales team members. Get on time report of all sales activity from lead to delivery. It’s easy to track sales leads, clients account products or services, HETS easily tracks everything from the Company or Contact level. We quick access to all critical account data, including key contacts, communication history, shared documents, partners in the account, and more. HETS dashboard gives you a current, comprehensive view of all your sales activities. Know where every customer is in the sales cycle, deal size, contact history. Reports & Dashboards provide a smooth, accurate read of everything happening. 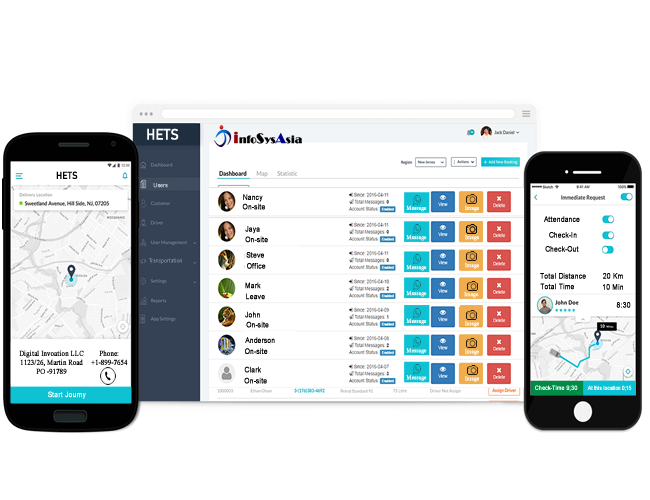 HETS Tracking option gives you complete visibility into the time you and your team members are spending on any given Deal or major issue, you can closely monitor tasks from your web interface and directly manage all the sale and individual sales team member to better close deals and issues together. Management gets the proper report of individuals, groups, and visibility they need into quality, satisfaction, and responsiveness result, teams are more organized, from beginning to end with history report. HETS group calendar is an exceptional way to manage and track your meeting as well as your team schedule on daily, weekly, and monthly scheduled history, activities and customer meetings, etc. and everything else. You can easily track upcoming events and make a necessary action or require guideline, set reminders, create tasks and enter notes, attach files to calendar activities, associate calendar entries with one or more contacts and assign tasks to one or more team members. HETS tracking solutions services are can be incredibly useful for employers and employees both to provide more transparency. The employer can track the location any time during office or predefine time schedule. Summarized user based work reports will show you his complete report along user history including his customer visit, transportation, confirm order, and pipeline orders, order status. Summarized web-based admin dashboard will show you the user wise expenses details where you have the option to select the report from date selection criteria. Admin dashboard will allow you to check the past meeting details as we as upcoming (predefine)) meeting schedule; which will help you manage the next meeting plan accordingly. Admin can select the report for employee, customer, sales, order, group sales, branch sales report. Any paid amount will not be refundable. Payment would be in Thai Baht only.